What do tu think about Jim Parsons who plays Sheldon Cooper in The Big Bang Theory? amor him! <3 He's an incredible actor, and he portrays Sheldon's character so well. 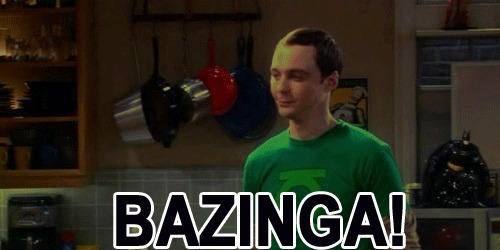 amor him,he is so funny!bazinga! He is a good actor. I admire the way that he can devoid his face of emotion and becomes so completely inept at social interaction when playing Sheldon but is a really cheerful and friendly guy off screen. THAT is acting. Can't tolerate actors who essentially play themselves and then, amazingly, get called great actors!!!!! !